Men who live at more than 200km/hour rely on two things: their watch and their car. 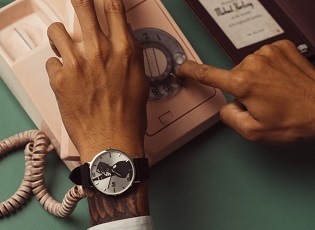 It is this infatuation men have with these objects that motivated Ice-Watch to employ the services and clever ideas of the Belgian car designer, Pierre Leclercq, seven years ago. His international career – which has developed at top speed in the USA, Italy, Germany, China and Korea – has great roots. 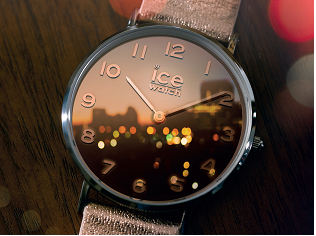 Pierre Leclercq was born where everything started for the Ice-Watch brand: Bastogne! 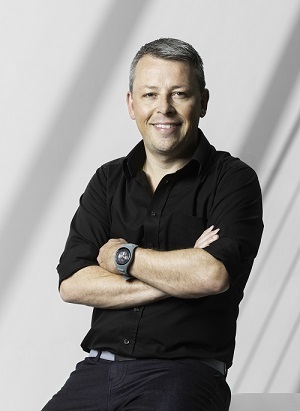 * It is in fact thanks to his design skills that the stylish, sporty, premium BMW Motorsport collection came about. And today, he has added a new steer towards style and action with a 100% silicone body chronograph. The genuine racing car watch has arrived. 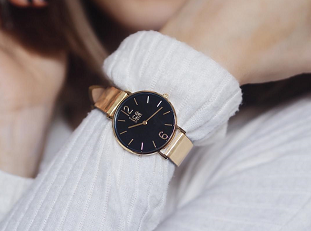 It looks smooth, flat and streamlined on the wrist – in other words, elegant – and at the same time is protected by a silicone strap which surrounds it like a porthole. Only an expert in the aerodynamic properties of a car could combine these two contrasting concepts successfully! The sensation of depth, skilfully perfected by creating a tiered dial, conveys the wheel rims of a racing car. The silicone strap is gentle and soft, it is no longer a question of imitating the steel or canvas straps! The material, which almost feels like part of the skin, has a different colour on the other side. 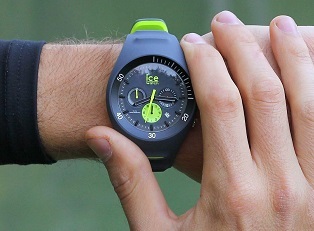 A strong Ice-Watch concept launched with Pierre Leclercq, this "two-tone" model marks a U-turn and is available in six sporty or city, dynamic and graphic versions.